As a motor vehicle dealer in Washington, you may sell new or used vehicles such a cars, trucks, and motorhomes. Ultimately, you are responsible for accurately assessing the selling these vehicles and meeting your customers' needs. Your Washington Motor Vehicle Dealer Bond (also know as a Washington MVD Bond, Washington Auto Dealer Bond, or Washington Car Dealer Bond) is there to reassure your customers that they are covered in case something goes wrong. What is a Washington Motor Vehicle Dealer Bond? A Washington Motor Vehicle Dealre Bond is a requirement to get licensed. It is not insurance. Insurance is different. How Does a WA Motor Vehicle Dealer Bond Work? If someone believes you have not fulfilled your obligations, they can make a claim on your bond. When a claim is made, the surety bond company who issued the Washington Motor Vehicle Dealer Bond will get involved and start an investigation. If the surety company determines the claim is valid, they will pay the claimant up to the entire bond amount. It would then be YOUR responsibility to repay the surety. This is a big example of how a surety bond is different than insurance. You are responsbile for repaying any claims. 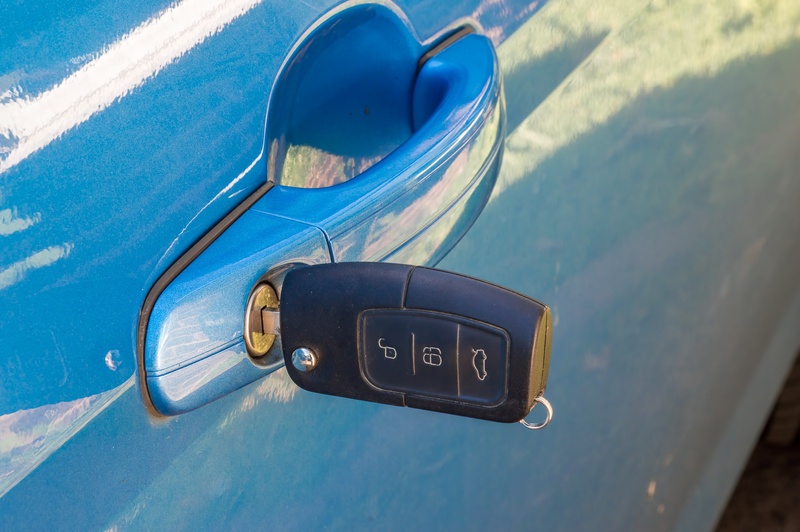 You can learn more about the surety bond claim process for car dealers. Contact a surety bond company to get a Washington Motor Vehicle Dealer Bond. After completing an application, the surety company will evaluate you and set a price for your bond. The WA Motor Vehicle Dealer Bond amount is for $30,000. This is just how much you need to be bonded for, not how much you will pay. Who Needs a Washington Motor Vehicle Dealer Bond? When you are a motor vehicle dealer in Washington, you need a Washington Motor Vehicle Bond. The bond amount is $30,000. This bond is not only required if you sell new vehicles, it is also required for businesses that buy and sell used cars, motorhomes, and trucks. Both retail and wholesale dealers need to hold this bond. If you are an auctioneer selling titled vehicles, you also need to hold this bond as a condition of your license.